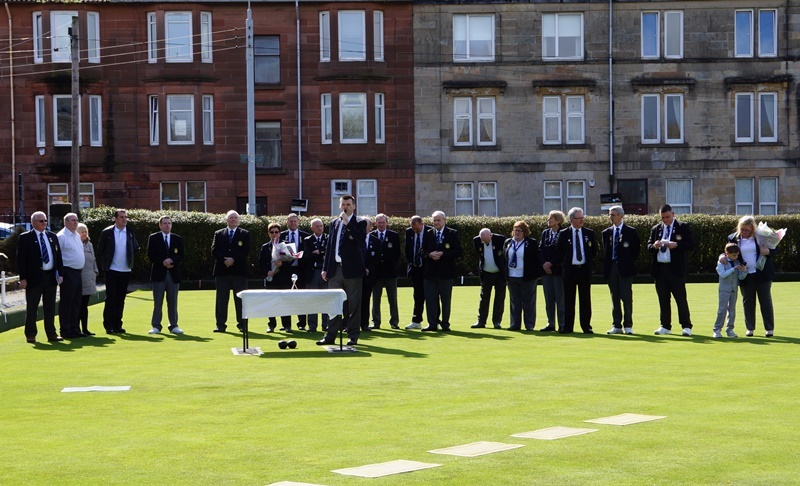 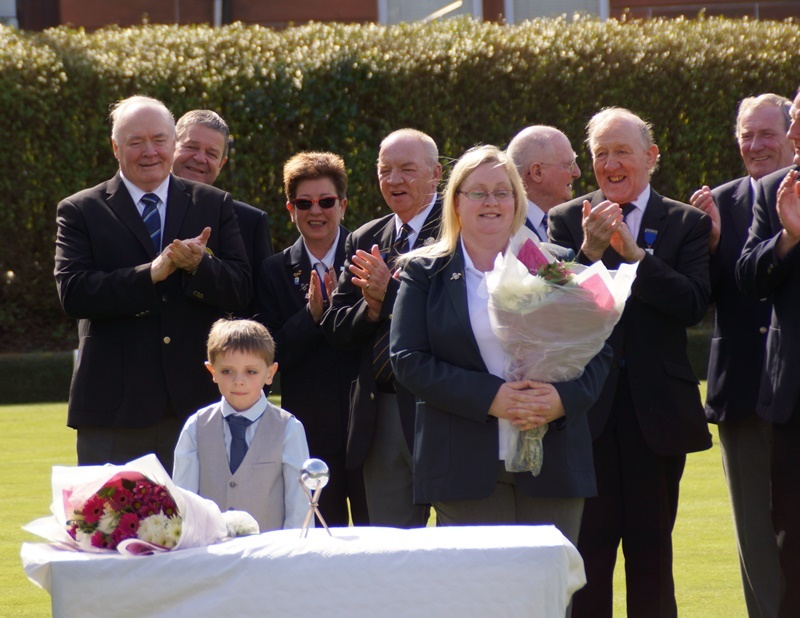 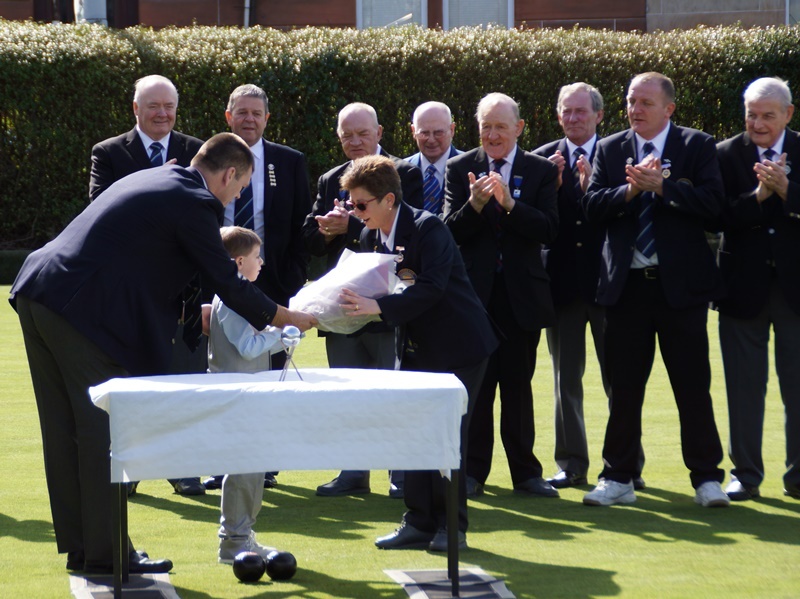 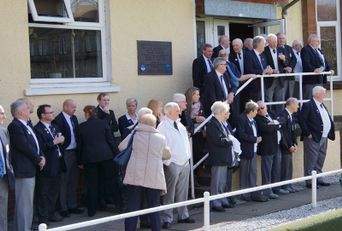 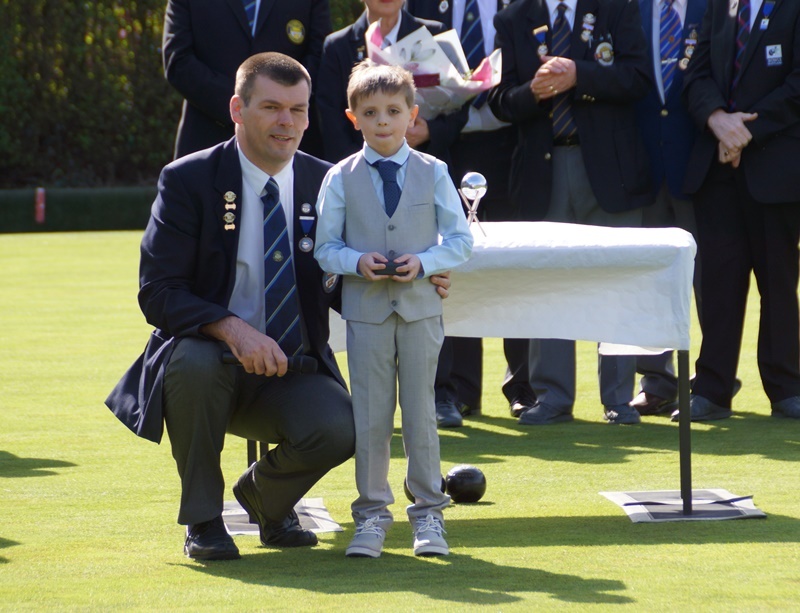 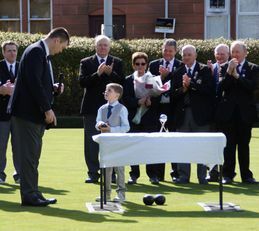 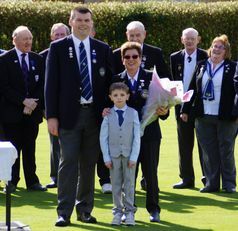 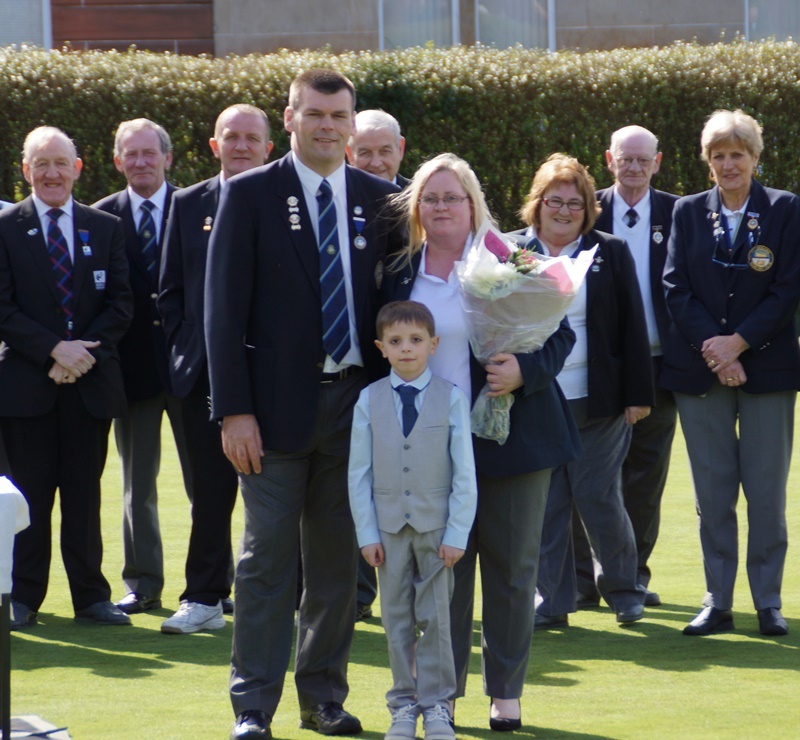 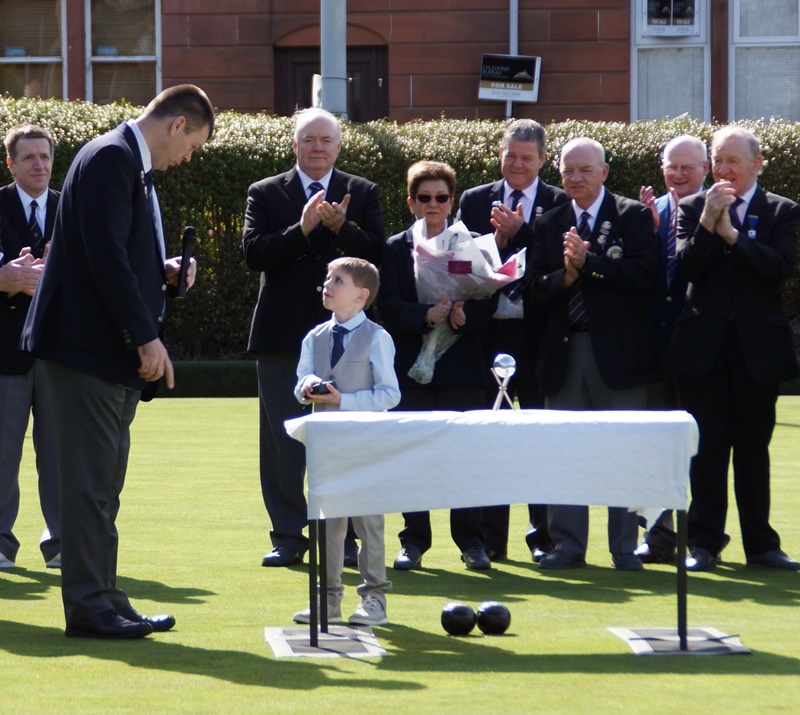 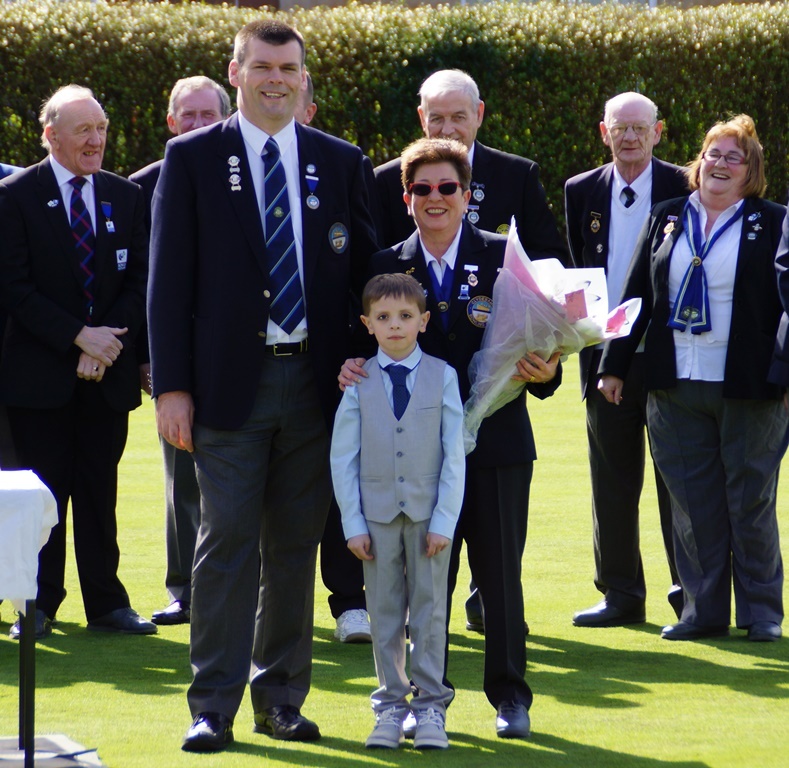 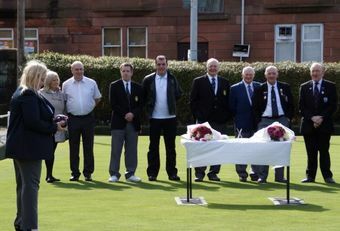 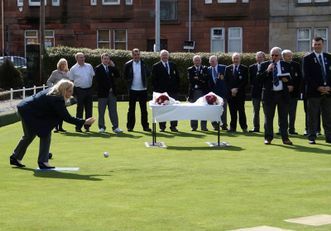 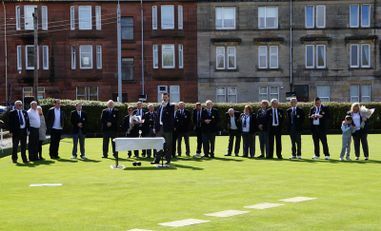 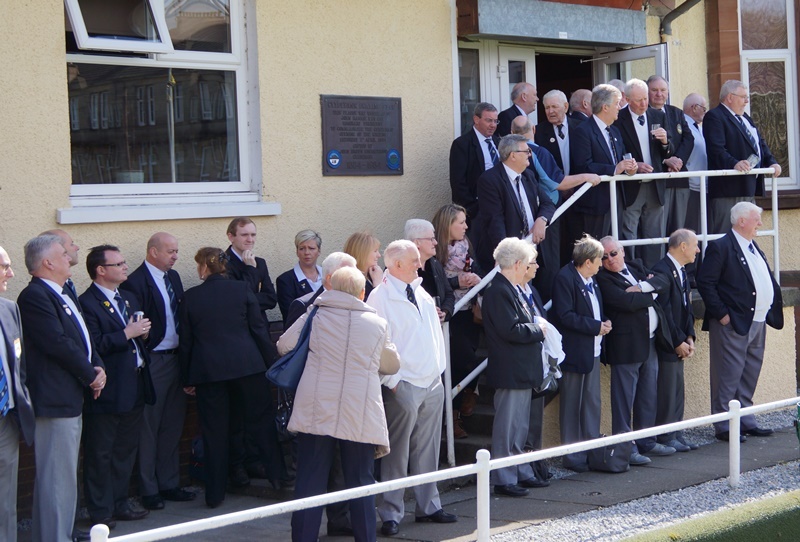 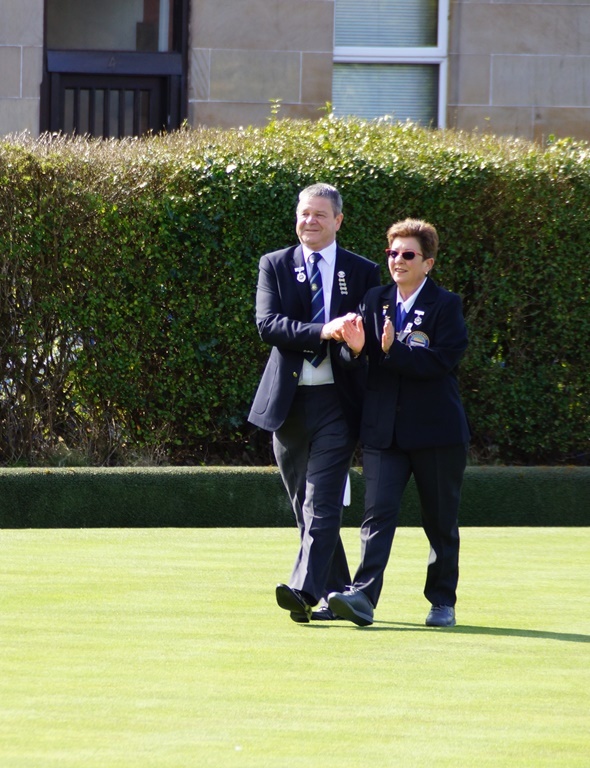 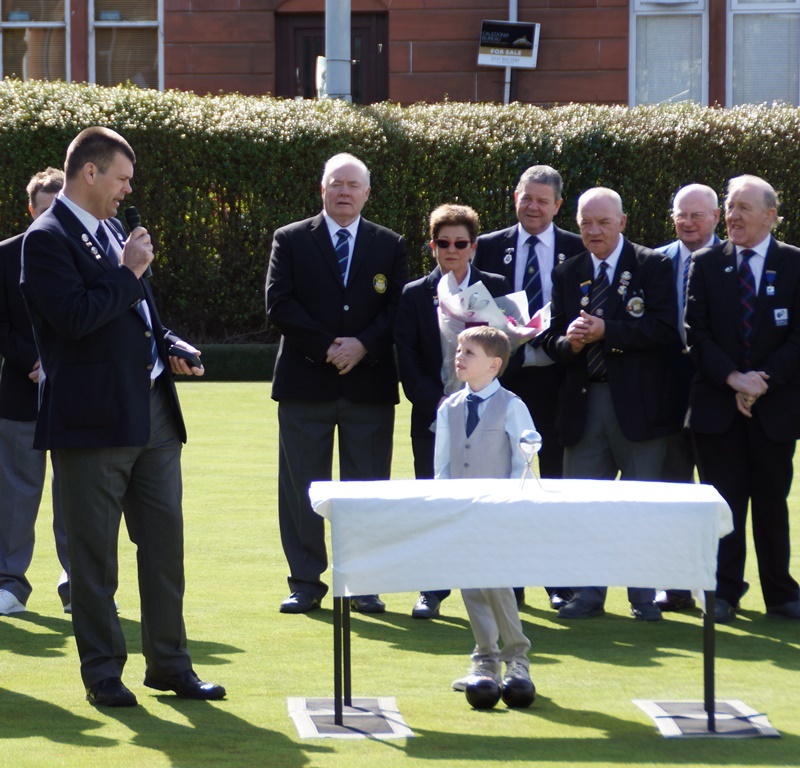 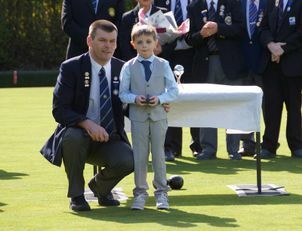 President Craig Watson proudly welcomed invited guests and dignatories, club members, family and friends to the Opening of the greens on Saturday the 4th of April. 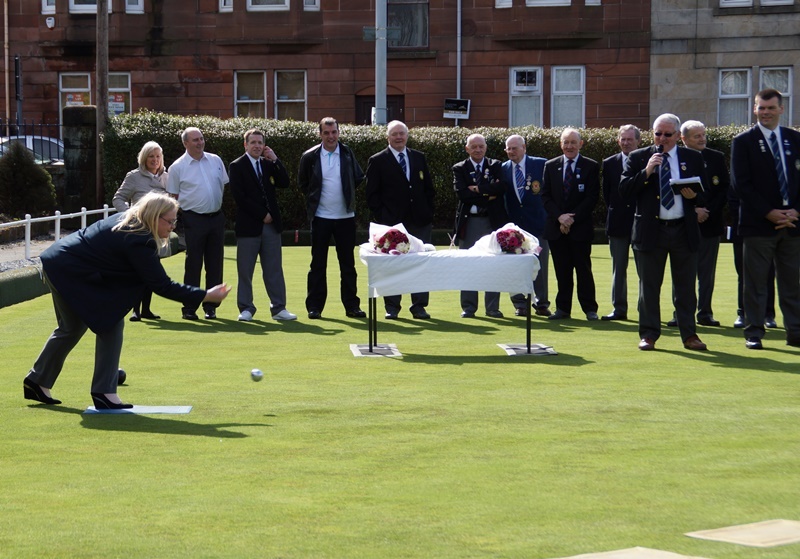 Here we have some excellent pictures of the day which were taken by Blair Graham. 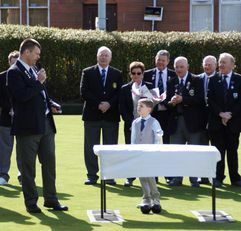 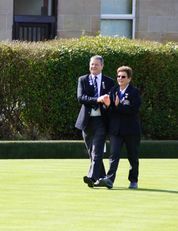 Thanks to all who contributed to making it such a good day with the welcome opening of the outdoor season.